It’s officially official officially! For real! The ink is on paper! 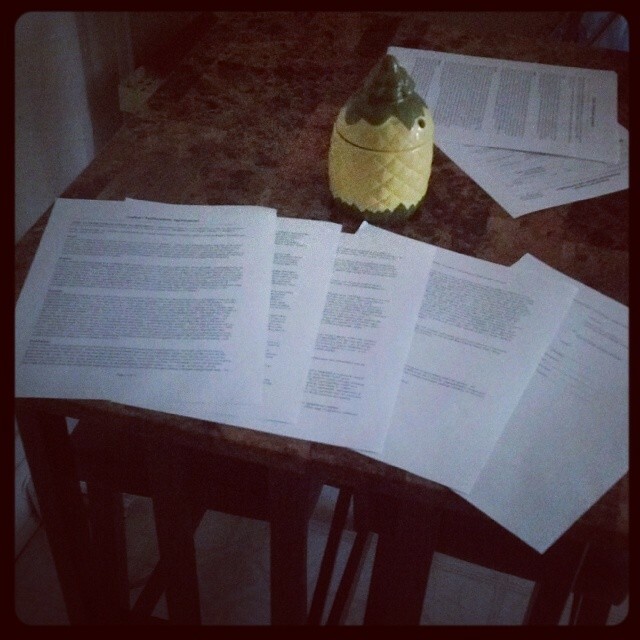 I’m a real live author! Now let’s crank this book out! Putting my name on the dotted line. 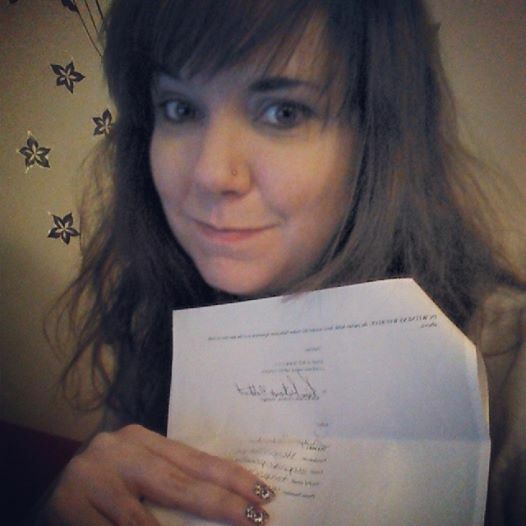 Today I’m signing the contract for my forthcoming paranormal romance novel, Destiny Undying! Well–I’m going to give it a good read-through first, and then sign it, but it’s the most fun you can have with a legal, binding agreement. I also don’t think I’ve ever been so happy to fill out a tax form. Don’t drink and sign, kids. This is the first step in a long but wonderful process. Or at least, I’ll feel that way until I get my edits.